Florida Land Use Consultants, Inc. is a leading construction and permitting consulting firm, with over 13, years of experience in South Florida. 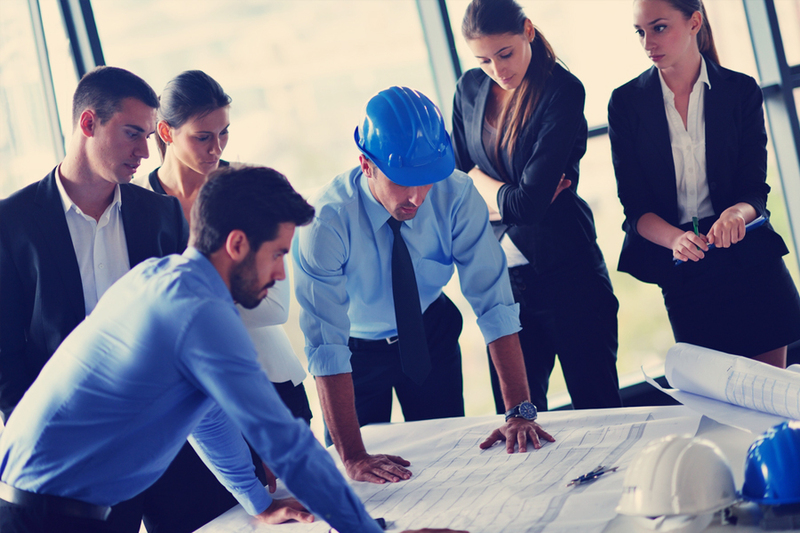 Our talented and diversified team can assist with all aspects of pre-planning strategies, pre-submittal and multi-submital packages, thus resulting in timely and cost effective projects. We will be there throughout all phases of your project, from acquiring all corresponding project license(s), to any and all inspection issues and final inspection for TCO or CO. Our strategic construction plans, ensure uninterrupted construction projects, resulting in rapid turnaround time. Our experience and understanding with permit submitals with Miami-Dade, Broward and Palm Beach County and the organizations within each government agency allows us to provide expedient and reliable services to our clients. We can also help if you are currently facing permit violations or any general project interruptions, our team will quickly step in and get your project back on track. Our team, works with architects, engineers, contractors, and private homeowners. Our range covers municipal work for cities, residential and commercial projects, such as shopping centers, night clubs, restaurants, retail and office remodeling and construction. A few of our most recent projects include; Porky’s Gym, D’Cata Wine Shop, Lowes Home Center, The Home Depot , Sears, Stir Moon Restaurant, Moon Thai Restaurant, Solis Resort & Spa Condo, Rowland Coffee, Doral Executive Arts Offices, Trump National Doral Golf Resort & Spa. If you are considering a new project or need assistance with permit submittable or violations contact our office today for a consult.